Regarded as an important holiday within the calendar year, the Fourth of July celebrates American independence and revolution. This special day provides the perfect chance for anyone to break free from their routine and have some fun. Celebrating the permanent break from English colonial rule in 1776, Independence Day is a summer celebration worthy of the best ideas for you and those around you. Small businesses can take advantage of the family-friendly vibe of the holiday by reaching out to their community during the days leading up to the holiday, or by creating unique events and promotions that span the weekend leading up to the 4th. 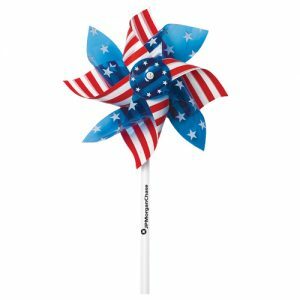 No matter how you decide to celebrate America, it is easier than ever to include the patriotic vibe in all of your marketing. Many families use the Fourth of July as their main vacation time. With millions on the move during the holiday weekend, many stay home and avoid the craziness of the airports and freeways for more simple parties and celebrations. 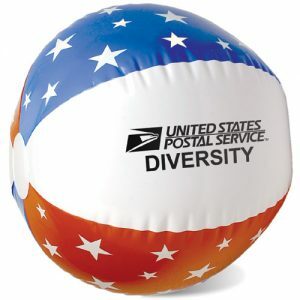 Here are some ways your business can celebrate Independence Day with families in your community. Independence Day falls within peak summer weather – perfect for moving some of your merchandise outside for some of that summer sun! Customers who may otherwise skip your store will have no other choice than to stop and browse your preview display outside. Run a giveaway for items to keep you cool for summer, and offer sidewalk patrons the chance to win the items for an added incentive. Barbecues are an essential part of the Fourth of July ‘experience.’ No matter your age, many of us enjoy grilling hot dogs and hamburgers during the long weekend, so take that idea to your business to attract new customers! Create a hot dog bar with a full condiment bar to let your potential customers enjoy themselves while getting imaginative with their barbecue food! If your business is located in an area that experiences plenty of foot traffic, you and your neighbors may consider throwing a little shindig for your local community members! For those who are more interested in a staycation than a vacation, a block party is the perfect opportunity to get out of the house and meet up with friends and neighbors. Contact your local police to have the block sectioned off for entertainment like face painting, moon bounces, live music, beer gardens, and more. Make sure that every business that participates gets their own table to show off their products and services! One of the main concerns for parents, especially during the summer months, is children’s skin health. Prolonged time outside without proper sunscreen or protection can open the door to damaged skin and sunburn. 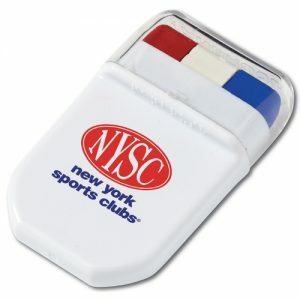 Brand and package your own ‘sun safety pack’ for parents and kids to protect themselves while they have fun in the sun. Not only will parents (and some kids) thank you, they’ll know that your business has their back. The patriotism of the Fourth of July is noticeable thanks to the vast amount of Americana many people own. 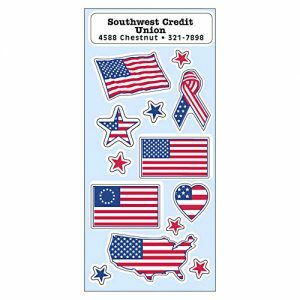 American flags and their colors show off the “Stars and Stripes” in many different ways, and celebrating the unique style of your customers can help drum up new business! 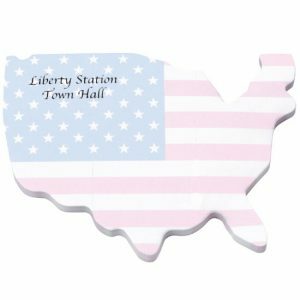 Offer a discount for those wearing red, white, and blue clothing items, and consider offering a branded gift for people who show off the American flag in its full glory. Either way, celebrating American freedom by way of clothing allows customers to show off their personality, and allows your brand to celebrate the many people who make this country awesome. Nothing says ‘the Fourth’ than the word ‘freedom.’ Thanks to the sacrifices of our founding fathers, we are all able to exercise many freedoms every day, so what batter way to celebrate than giving something away to your customers? Free item giveaways are always a fail-safe way to involve your customers in your holiday celebration. This year, take your branding and promotions strategy to another level. 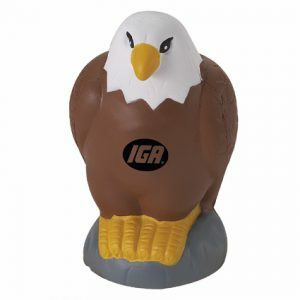 Use one of our suggestions, or come up with your own, to integrate the spirit of American freedom, pride, and strength in your messages and promos. 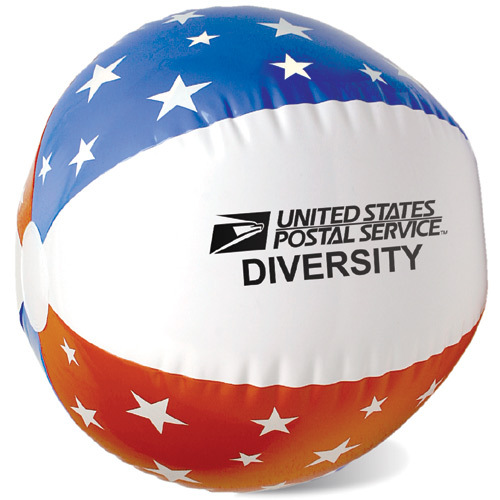 Have fun with the red, white and blue this holiday, and let ePromos set your branded marketing strategy free! 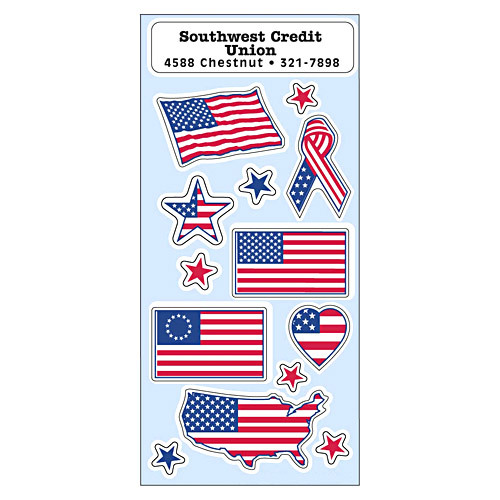 You can find these and other custom 4th of July products at our online store. Keep cool when the going gets tough with stress balls – especially novelty items designed with your theme in mind! Dress up for the occasion with red, white and blue face paint packs!